Zeus Quest has finally made it onto Steam. Get the premium version free! 2) 10% release discount for a week only. For all the rest of you, get a 10% release discount for only a week. 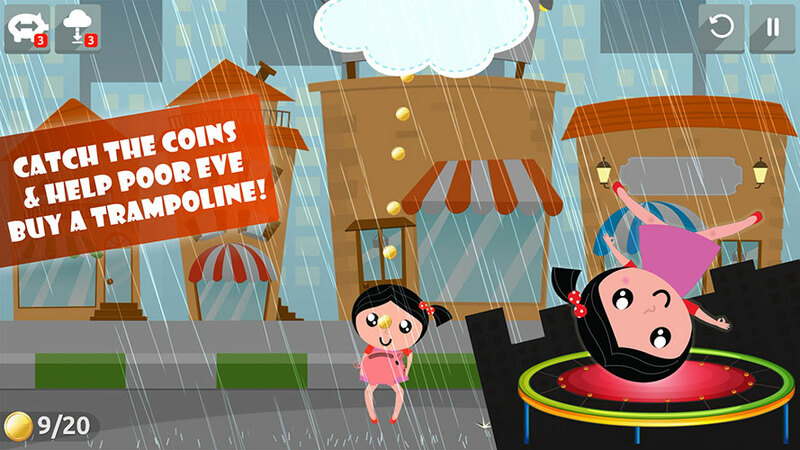 The game is tuned for Steam with smaller UI, menus and texts. Steam cloud saves, Steam Achievements, Steam leaderboards, Steam trading cards, backgrounds and more. 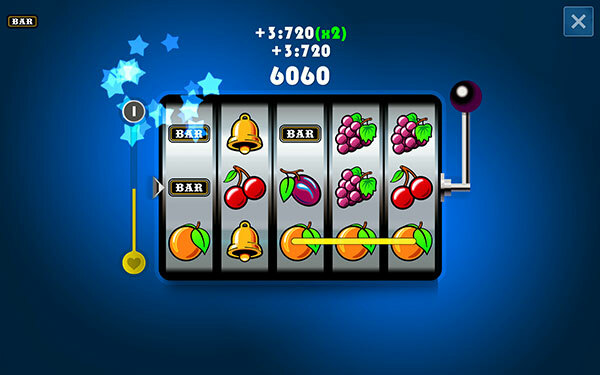 It run on Windows 32bit, 64bit, Mac OSX Universal and Linux / Steam OS. Zeus Quest Remastered, just released for Blackberry 10 phones! Zeus Quest Remastered just released for iPhone, iPad and Mac. 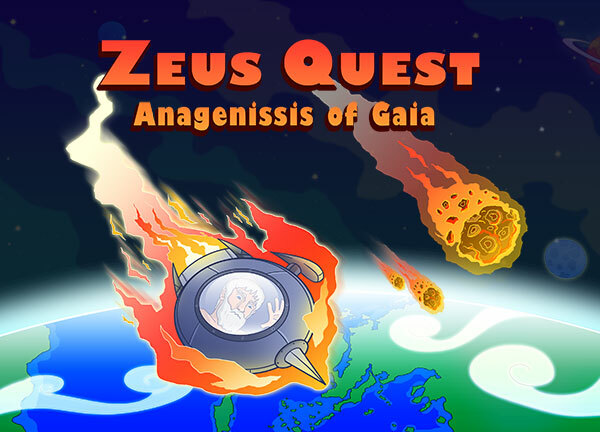 Zeus Quest Remastered, just released for iPhone / iPad / Mac. Zeus Quest Remastered just released for Android. Grab it now. Zeus Quest Remastered just released for Android. Grab it now! Zeus Quest Remastered is currently on beta on Android. It will be released at May. We now support Apple's tvOS platform! The Odyssey HD, Frutakia 2, Astrology Premium, Palm Reading Premium, Personality Premium, Tarot Reading Premium are already in the tvOS App Store! Just search for them and enjoy! OFFER: If you buy tvOS app of game you get the iPhone version also free of charge! This can happen vice versa. Only if you buy the paid version from the store (not in app) and only if you have the save iTunes account on both devices. Vote for Steam GreenLight and get a free copy of the game if it makes it! Zeus Quest Remastered needs your help! Help us by voting for us in steam and if this game makes it into Steam we will offer each one of you one completely free copy of the game! 1) Go to steam and vote for us. 2) Then send an email to info@crazysoft.gr saying that you voted. I would like to personally thank you all for your support. You can also leave a small comment on Steam if you like, that would help too. Zeus Quest Remastered: New hilarious adventure game under development. Zeus Quest Remastered is a top class 'Point and Click' adventure game. (Sci-Fi + Greek Mythology + Humor) You control Zeus (Boss of Olympus) which is a wacky character. You try to fix a time machine to save the planet from explosion. Everything happens in Greek mythology timeframe. The characters and dialogues are hilarious and are translated into 6 languages. There is English Speech in some cut scenes. Everything is fully animated with 60fps. We use Vector art, a unique cartoonish style.